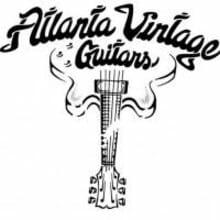 Atlanta Vintage Guitars is one of Atlanta's oldest and most respected guitar and equipment stores. 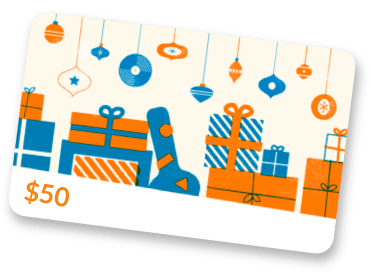 Specializing in vintage fretted instruments, previously owned guitars, folk instruments, amplifiers, pedals, and equipment of all kinds. We buy, sell, trade, consign and appraise guitars, basses, fretted folk instruments, amps and effects pedals. AVG also offers luthier and repair services for most instruments and amp equipment. Atlanta Vintage Guitars was started by founder Frankie Moates, local blues legend and player in 1986. Catering to Atlanta's guitar players need for vintage and hard to find guitars, amplifiers, and effects. Originally located in Windy Hill, in 2011 it was moved to Woodstock, Georgia by current owner Greg Henderson after Frankie Moates' untimely passing in 2009. We continue to honor the past by moving forward and continuing the legacy of our previous owner by maintaining a quality, vintage and cool factor inventory. As Frankie would say, "It just walked in the door and can walk out just as fast!". So check out our site frequently because our inventory is constantly changing! Thank you to our customers for keeping us in business for over 20+ years!